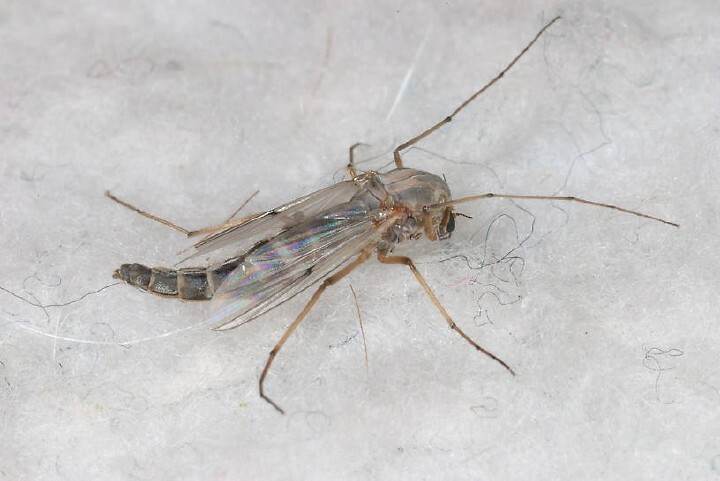 Guest contribution by Ray Kyle, Vail Valley Anglers Shop Supervisor and Fly Tying Instructor. You can find him published in the Vail Daily newspaper weekly through the summer and monthly through the winter. 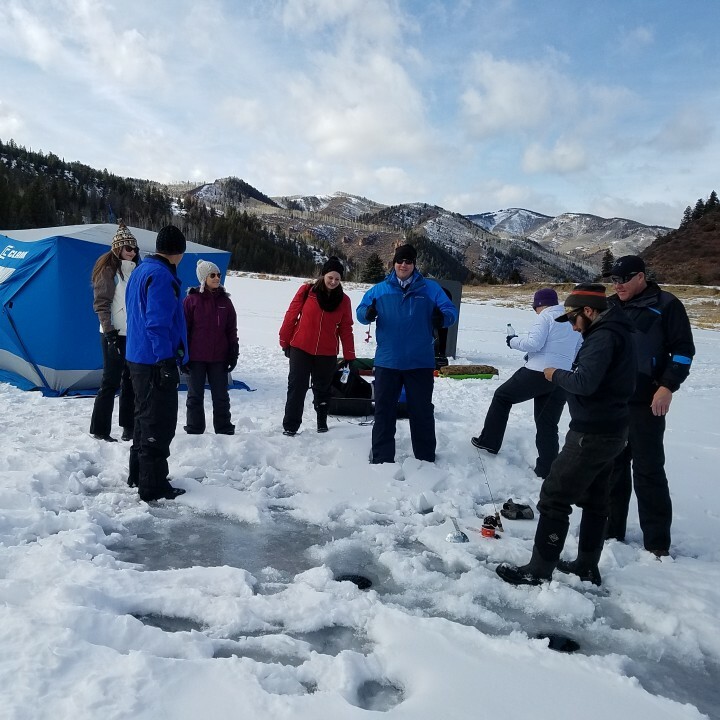 For us, there is no end to the fishing season here in Colorado. Others pack away their gear and pull out their ski or snowboards to enjoy the great snow on our local mountains. We believe you can do both. Most fly fishing gear should last years, if not decades with proper storage and cleaning. I’m going to go through some things to help you get your gear ready for the long winter. Getting your rods ready for the winter is pretty easy, will save some precious space, and will reduce the chances of breakage. Most rods, when purchased, will come in a metal or cloth covered tube. These tubes are the best place to storage your rod after breaking it down and they don’t take up much space. After I break down my rods, I like to take a damp paper towel and give them a quick wipe down and double check that there are no cracks or damage to the sections. If there are, I’ll send them back to the manufacturer to have them repaired for the next time I use them. Lines tend to accumulate dirt and grit while fishing them in the summer and fall. I like to strip out all of my fly line into a bucket or large bowl of hot water mixed with just a couple drops of mild dish soap. Let the line soak in there until the becomes luke-warm. Then pull the line through a moist rag with a good amount of pressure to remove all of the debris and dirt. Let the line loosely coil on the floor and allow it to air dry. After the line is dry, take a new rag and soak it with a line conditioner or dressing (find at your local fly shop) and pull the line through the rag as you wind it back into the reel. Now you’re good to go for the next time you go fishing! Freshwater reels don’t need the same types of maintenance as a saltwater reel would, however it is still a great idea to do a bit of upkeep on an annual basis. I like to take the spool off of the housing and drop some reel oil inside of the moving parts to keep it well lubricated. I also like to check all of the screws (reel handle and reel foot) and make sure they are good and tight. After lubing and checking the screws, I will wipe the entire reel with a damp rag before putting it back together. This is one area that I like to set aside a couple hours to complete. After a long summer and fall of fishing and guiding, I typically have a couple dozen flies still attached to tippet or just hanging out in the bottom of my hip bag. I will go through each one and trim off knots or strains of the tippet, assess them to see if they are worthy of being put back in the appropriate fly boxes and if they are, I will return them back to their home, ready for the next time I tie them one. With all my fly boxes laid out in front of me, I like to take an inventory of what flies I have and more importantly, what flies I need. I will usually have two columns when I create this “needs” list. One column is for the flies that I will buy and the other column is for the flies that I’ll try to tie over the winter months. The late fall and winter is a great time to spend hours behind your vise, whipping up flies for the next season. I go into production mode when I am trying to fill my boxes, laying out all the material for a specific fly, so I can be as efficient as possible. I like to set goals for the number of flies I intend on tying in my session, this way I am filling in the gaps in my fly boxes. By the end of winter, I usually will have all my boxes filled and looking prime for the ensuing busy season. 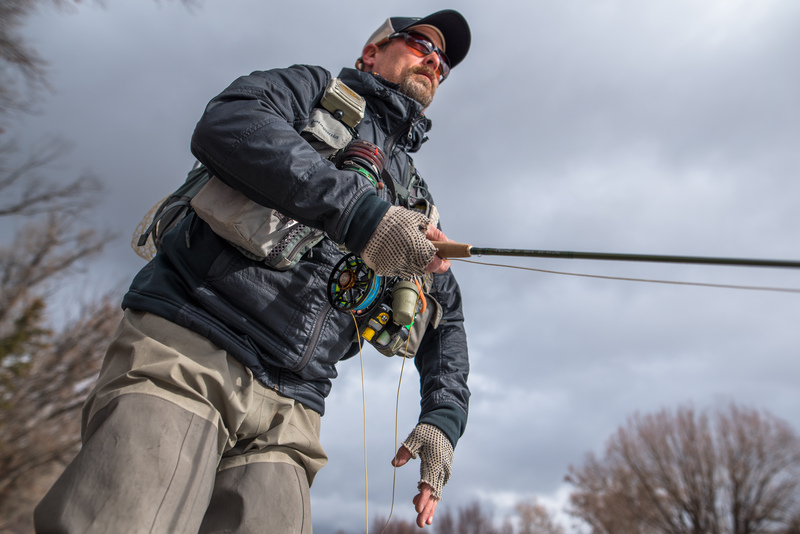 Fly fishing gear, like most gear in the mountains, is expensive but it is meant to last and perform season after season with proper care and maintenance. Many of the things I talked about in this article are relatively easy and quick to complete and will assure a long life for your equipment. Before you stash your fishing gear away for the snow season, give your gear a little love, so it will love you back when you are hooking fish next season.